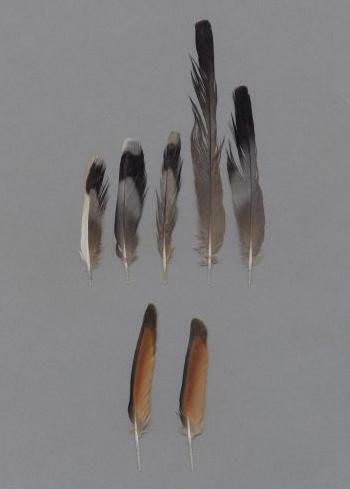 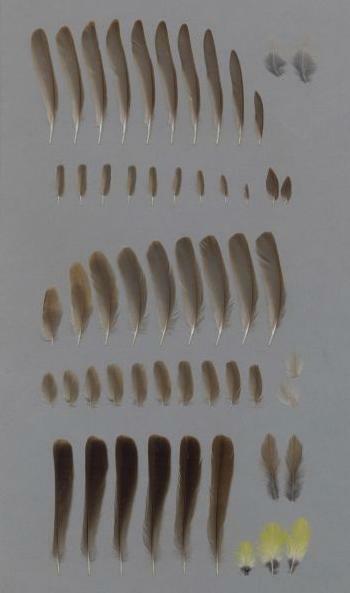 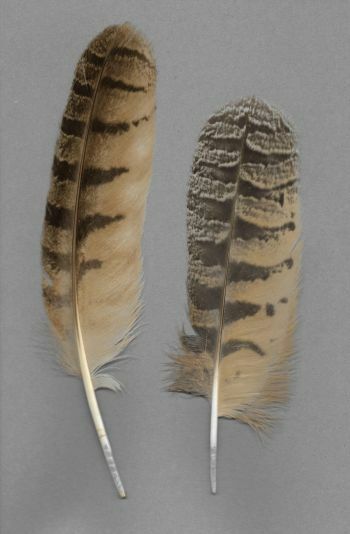 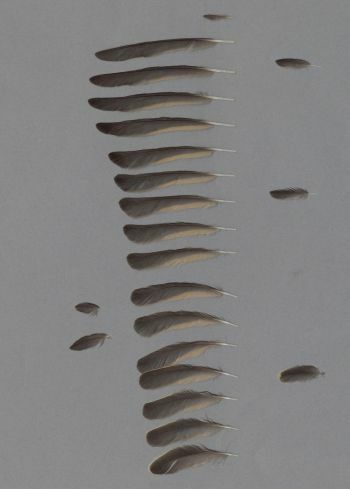 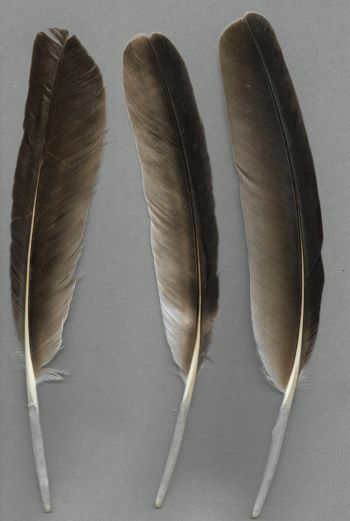 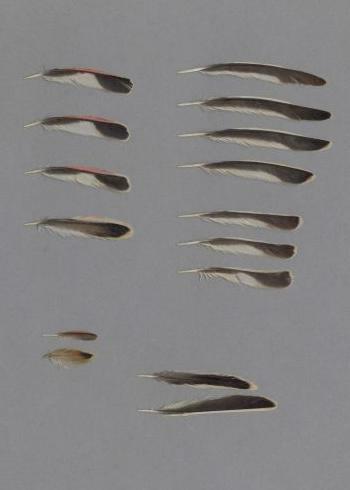 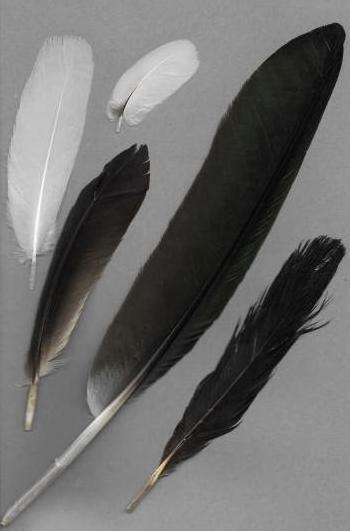 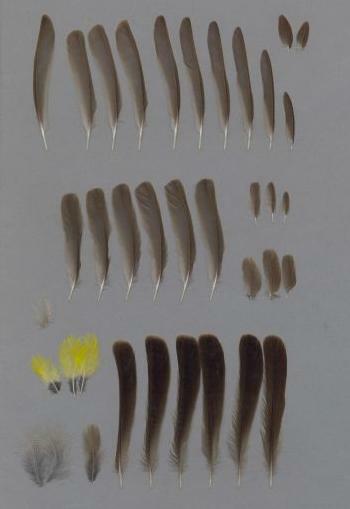 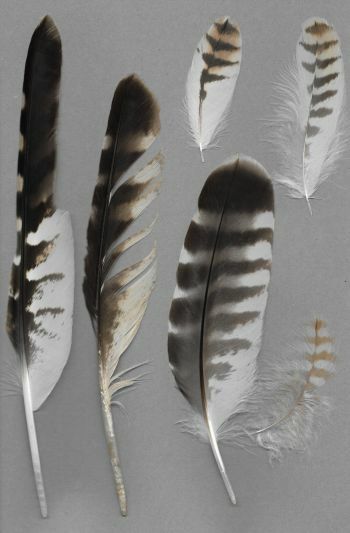 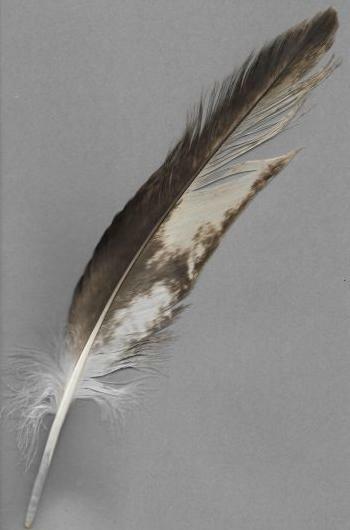 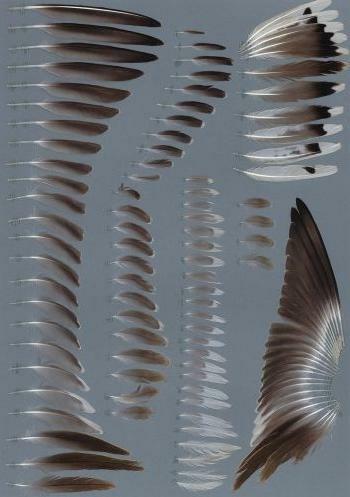 Featherbase.info is an online library for bird feathers. 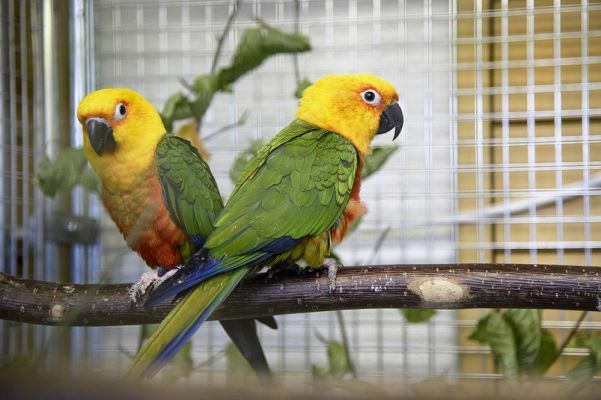 It handles bird species from all over the world. 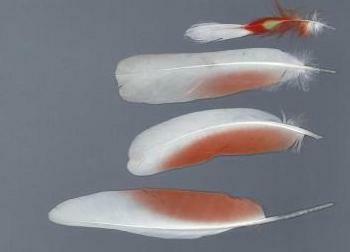 In this way it is a global place to go not just for ornithologists but for everyone interested in feathers. 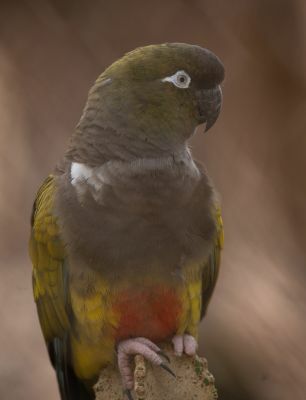 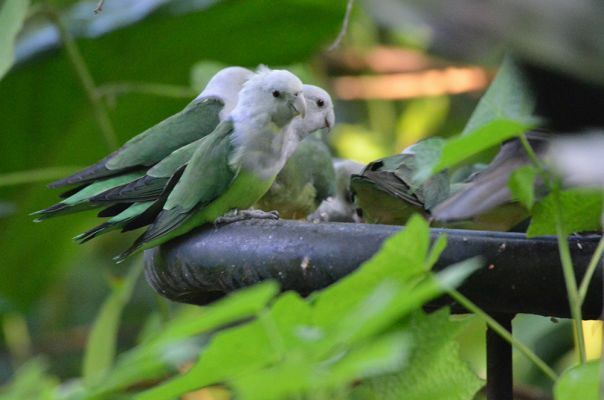 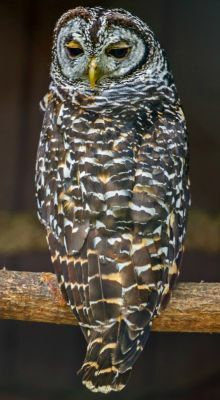 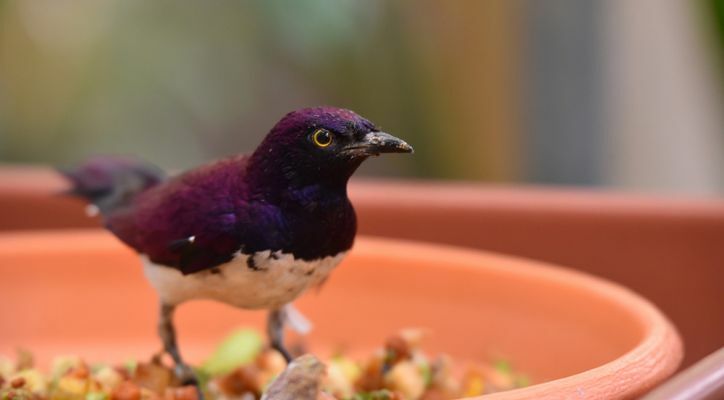 You find images and information about hundreds of bird species. 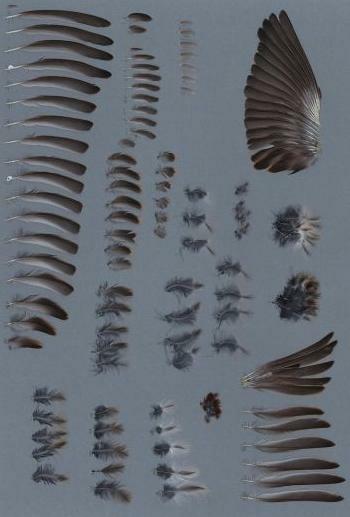 If you want to support the project featherbase, please contact us. 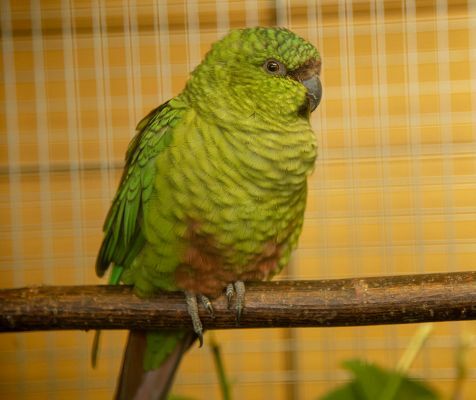 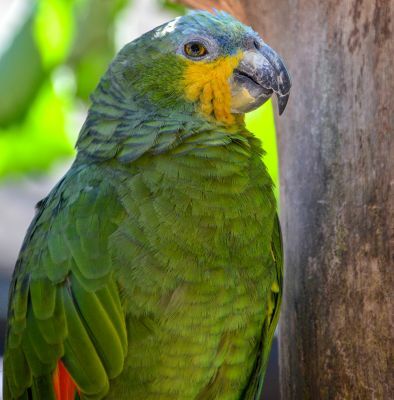 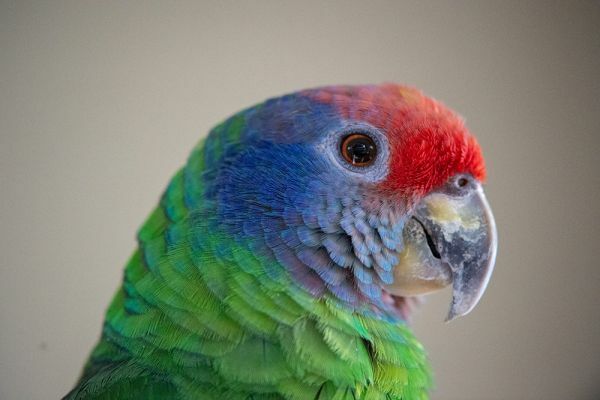 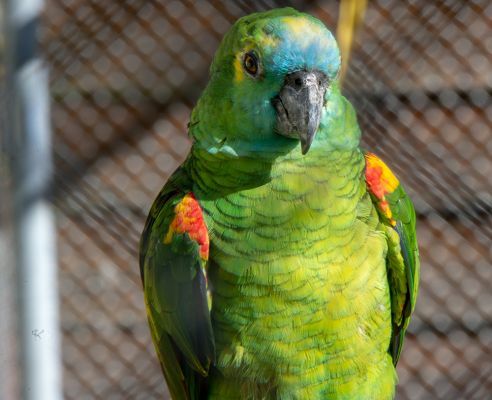 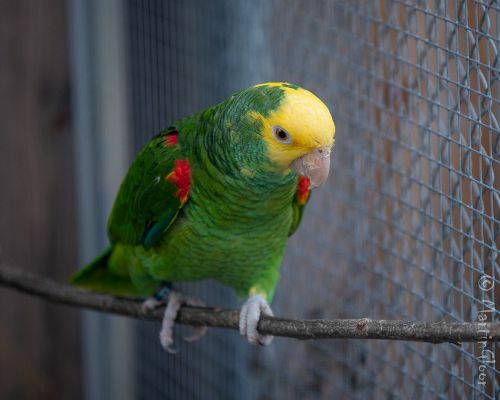 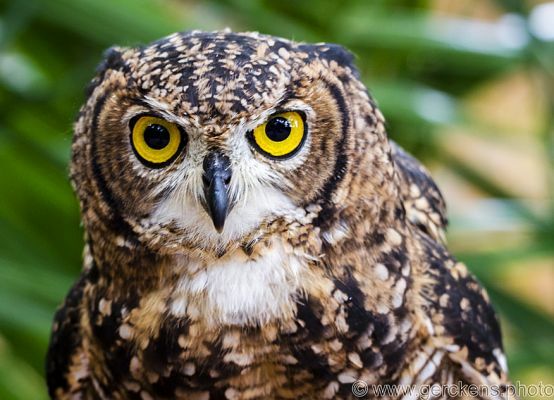 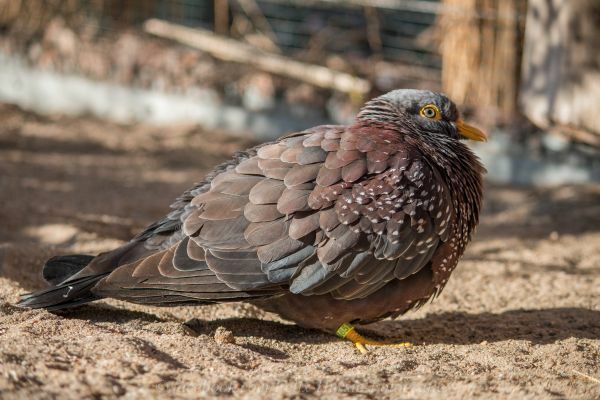 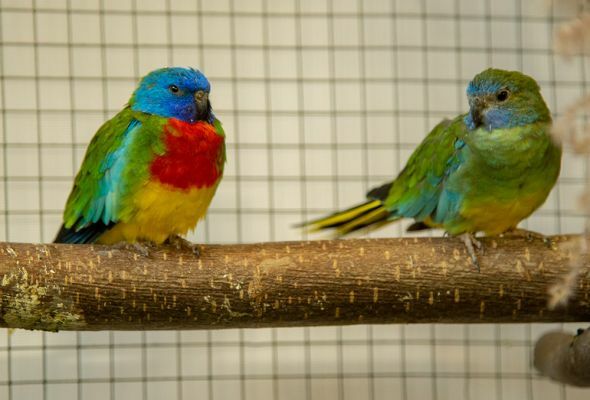 By considering all legal requirements we can accept feathers from captive and wild birds. 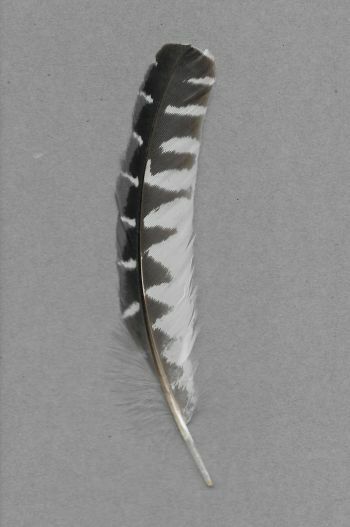 You found a feather and have no clue what species it is? 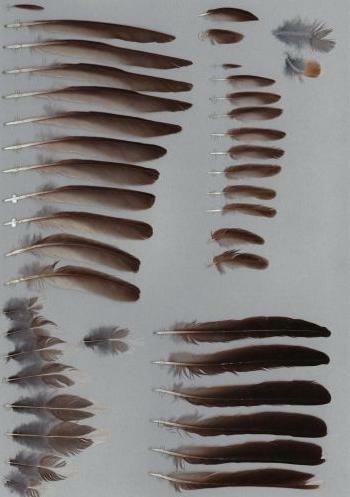 If you did not find any solution on this website, feel free to contact us. 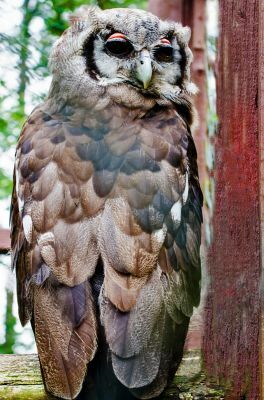 We'll try to help you in all conscience. 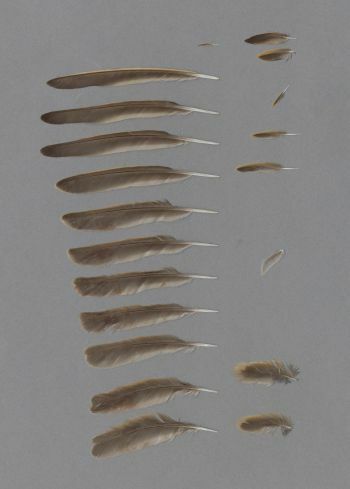 Featherbase if a constantly growing project. 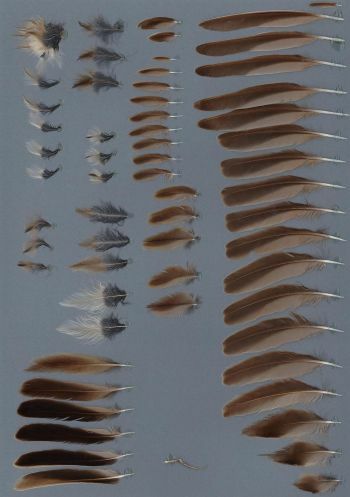 Among detailed descriptions we permanently increase our feathers database to gradually provide an ever-growing insight into the plumage of the birds of the world.